"We have designed several new features for these new forestry cranes to ensure that our customers can do their best in rugged conditions. With Hydraulic Pilot Control (HPC) smooth and easy operation as well as precise control over crane movements is possible regardless of whether the control device is conventional or joystick. We also designed new seat to ensure better safety, ergonomics and visibility," says Toni Ahvenlampi, Senior Manager, Portfolio Management, LOGLIFT. 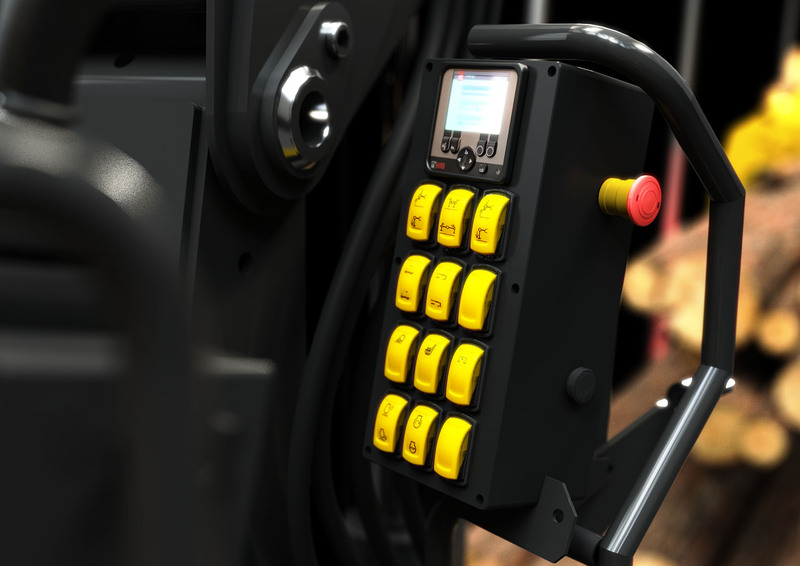 The new models have SafetyPlusTM system with an external display that shows data on crane performance during operation as well as service notifications. Hose Protection Link guards against blows and sticking, and enables quick change of hoses if needed. The painting of the cranes has been made according to the environmentally friendly nDuranceTM painting process to safeguard highest corrosion resistance in market. "We offer three-year warranty for LOGLIFT 140Z and 150Z models as well as our large service and parts network. 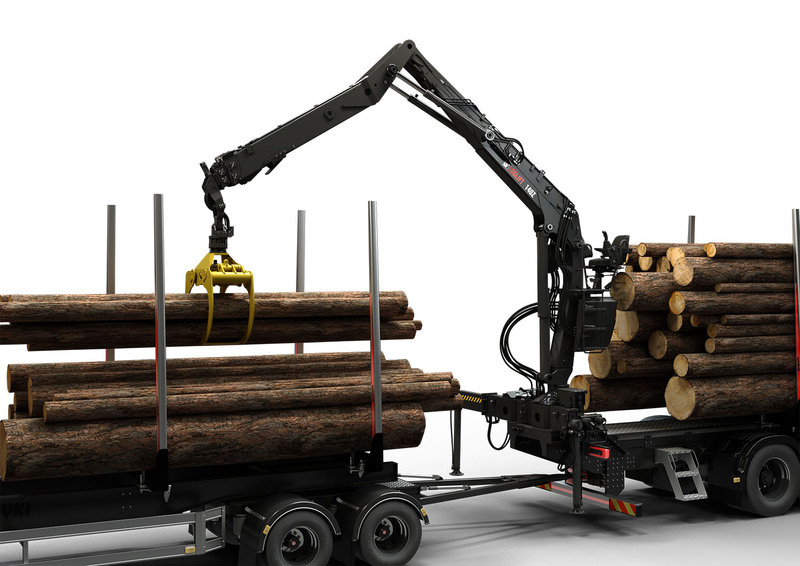 With these new models we also continue to celebrate LOGLIFT's 50th anniversary with our customers," Jon Lopez, Vice President, Hiab's Forestry Cranes says. 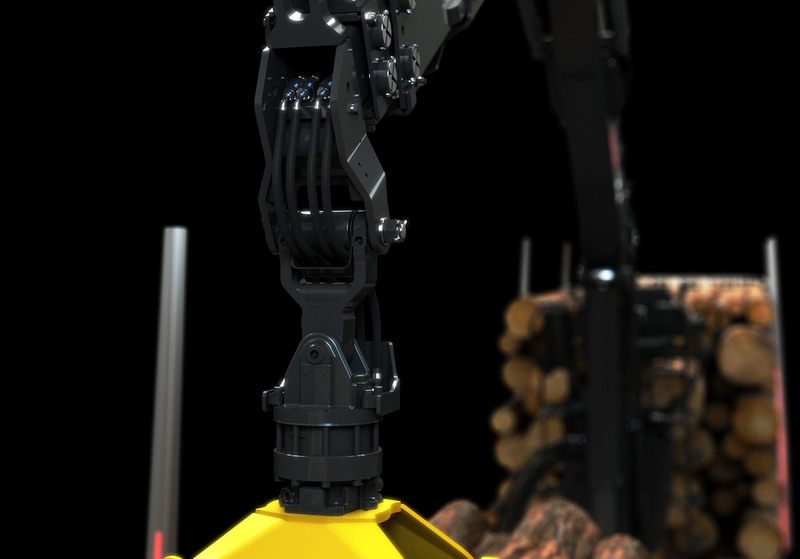 More information about the new forestry cranes can be found at hiab.com and at KWF exhibition in Roding, Germany on 9-12 June 2016, stand A2-150.